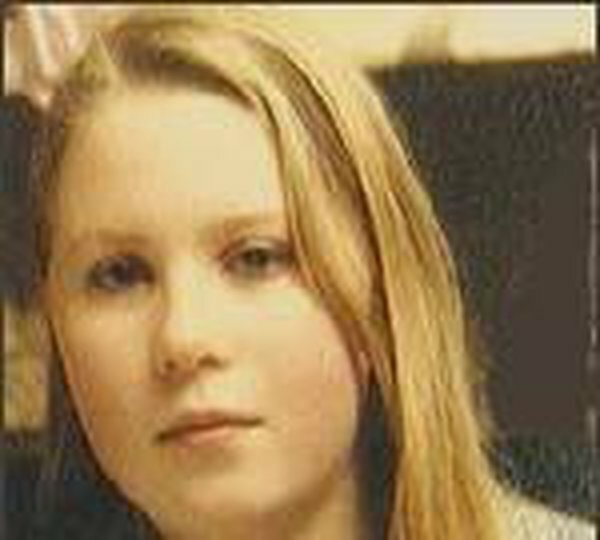 The parents of Dublin teenager Raonaid Murray, who was stabbed to death near her home almost ten years ago, have appealed to those with information on the killing to pass it on to them. Jim and Deirdre Murray have also set up a website dedicated to their daughter's memory. 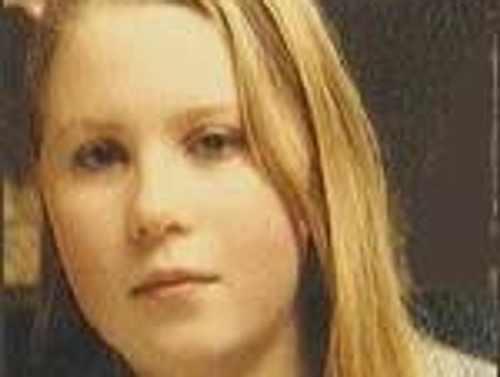 17-year-old Raonaid died after she was stabbed repeatedly while walking home in Glenageary, south Dublin. In an interview with RTÉ News, Raonaid's parents have talked about the family's ongoing heartache and they have appealed to those with direct information or strong suspicions about the person responsible for the killing to pass that information on. The Murrays said time has stood still for them since September 1999. They said there are people who did not come forward before who may now be in a position to contact them with information. The new website www.raonaid.com will allow friends, family and the wider community to pay tribute to her. The website has an email facility and a phone number for people with information who wish to contact the Murray family directly.